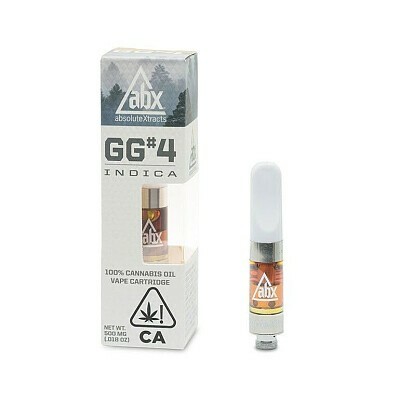 GG#4 is leading the way in tranquil and euphoric strains. Often associated with a deep relaxation and the notorious“couch-lock”. This strain is extremely popular and patients report using it for everything from pain to migraines to insomnia.